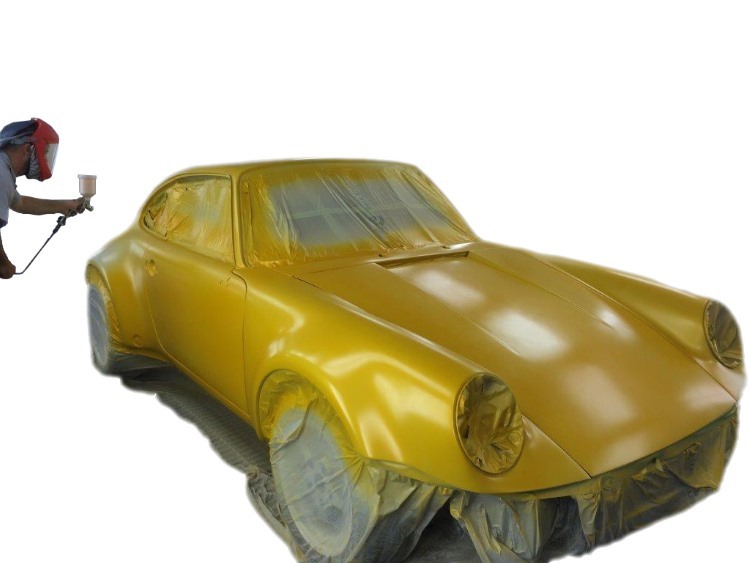 We take great pride in ensuring undetectable crash repairs here in our Gold Coast workshop. 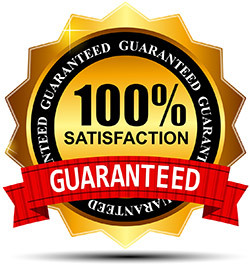 Our team work super hard to ensure your satisfaction; that all crash repairs are done right the first time. 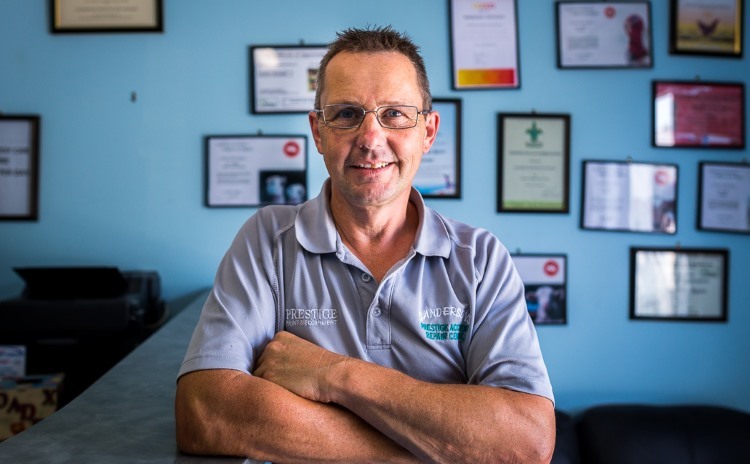 With over 20 years experience, we’re proud to say we are a preferred crash repairer for many of our satisfied Gold Coast customers. Never drive a vehicle that is not road worthy. If your vehicle is unable to be driven, have it towed to Sandersons Body Repairs, 316 Brisbane Road, Labrador. The staff at Sandersons Body Repairs will assist you and endeavor to get you back on the road ASAP.